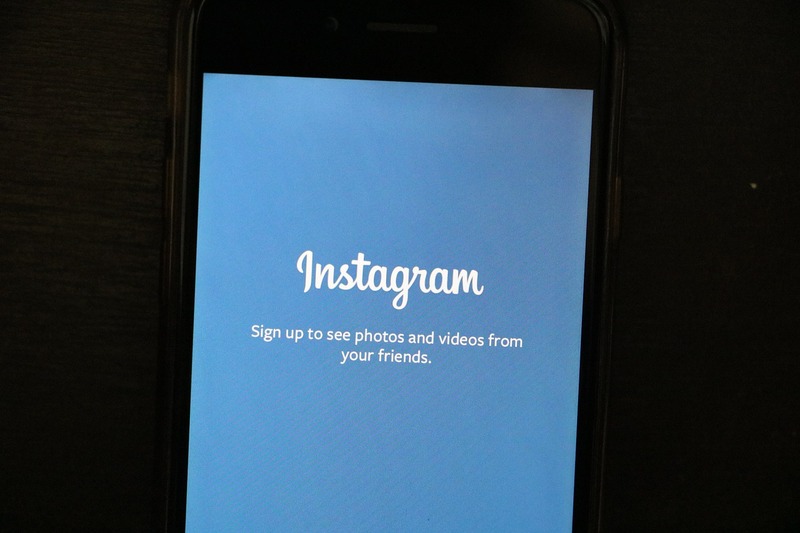 Instagram is the popular photo sharing website. We all use this social media platform to browse the photos shared by friends and other people along with sharing our own photos. Photo filter is the main attraction of the Instagram. The only thing what people miss is the option to repost a photo. What if you like a photo on Instagram and want to share it with your followers? There is no option for that. But there are few workarounds which let you repost a photo. In this article, I will tell you quick ways to repost a photo on Instagram. There are few third-party apps which let you quickly repost an Instagram photo from your account. All you need to do is download this app on your mobile phone and login with your Instagram account. Then you will be able to browse the Instagram with a Repost button below every photo. Just tap on repost button each time you want to repost a photo. It will then ask you to write a caption and add hashtag before repost. Just tap on repost button each time you want to repost a photo. It will then ask you to write a caption and add hashtag before repost. The good thing about this app is that it includes the username of the original sharer of the photo to give credit. Try InstaRepost or Repost . There are more similar kind of apps, but trying any of two is fine. There is no need to know about tens of app and then be a confused person for this little thing. Mostly I prefer this method as I do not need to download any third-party app and give my account access information. Just take a screenshot of screen and then crop that photo according to your need while posting it on Instagram. On iOS phone, you just need to press home and power buttons at the same time. If you are on Android, press volume and power button at the same time. While cropping the photo, take care of cropping out all the irrelevant part of the photo. Be sure to include the original sharer’s username in the photo to give the person full credit. It is already clear that this option does not work for videos. You can only take snapshot of videos. There are two quick ways to repost a photo on Instagram. Both ways are easy. It depends on your comfort. If you are comfortable in downloading a third-party app, you can install InstaRepost or Repost apps. If you do not want to download any app, just try the screenshot way. I have already told you that I prefer taking the screenshot of photos if I need to reshare a photo. I also recommend you to give credit to original profile from where you took the photo to repost. Try these ways and share your views with us.